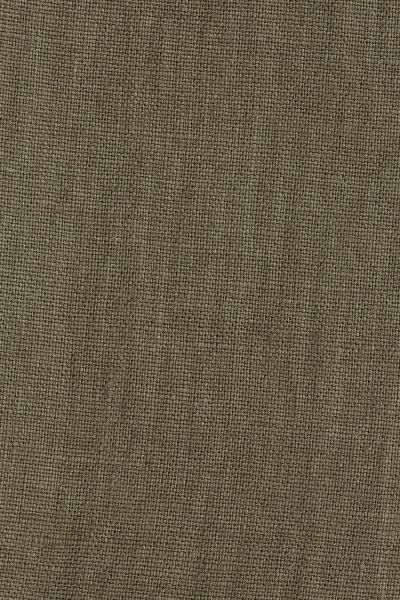 Rich deep olive linen, washed and softened for a soft drape. Works well with Constance multi as a secondary fabric. Please note that it takes approximately 4 weeks from confirming your order for your fabric to be ready to dispatch.